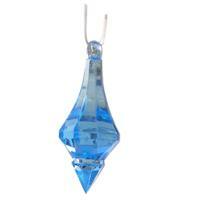 These treasure gems adds shining bling to your christmas ornaments, vases. Suitable for handmade accessories like personalized ornaments and can also be combine with water beads to make floral designs. Clear diamond gems add a glamorous look to any indoor or outdoor centerpieces.